There are a few things synonymous with Hawaii – surf beaches, volcanoes and spam. But what if we told you that Australian marsupials, underground tunnels and a secret bamboo forest could be found on this idyllic archipeligo? You’d hardly believe us. But, yes, it indeed is true. Here are some of the incredible sights you’d never think to see in Hawaii, and where to find them while you’re there. The brush tail rock wallaby might be native to Australia but a whole colony of these cute little guys can be found in a valley in Oahu. 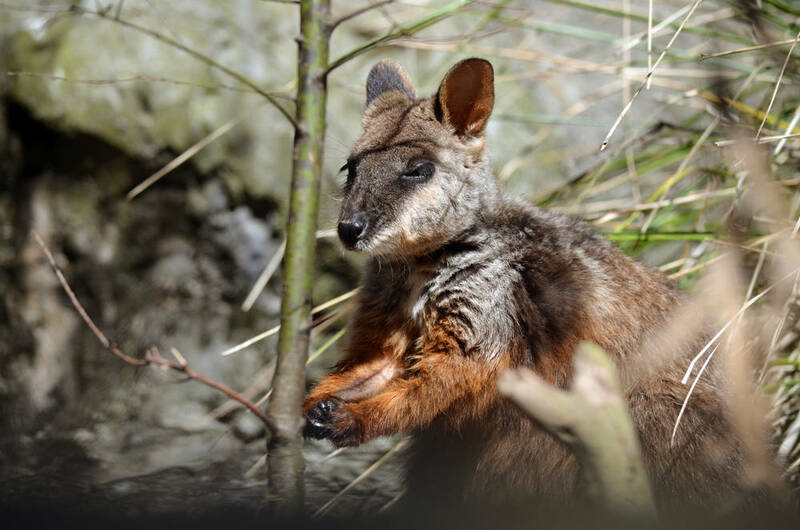 Three wallabies were brought to the country in 1916 to be part of a local zoo, but it’s thought that a dog attacked them, killing the youngest, leaving one male and one female who escaped. Now it’s thought that more than 40 wallabies are living in Kalihi Valley. There are waterfalls and then there are waterfalls like Honokohau in Maui. Stretching more than 1,100ft, this is the tallest, and arguable most beautiful, waterfall in Maui. While hikers aren’t able to access the area by foot, it is visible by helicopter, which provides the most spectacular view of this natural wonder. 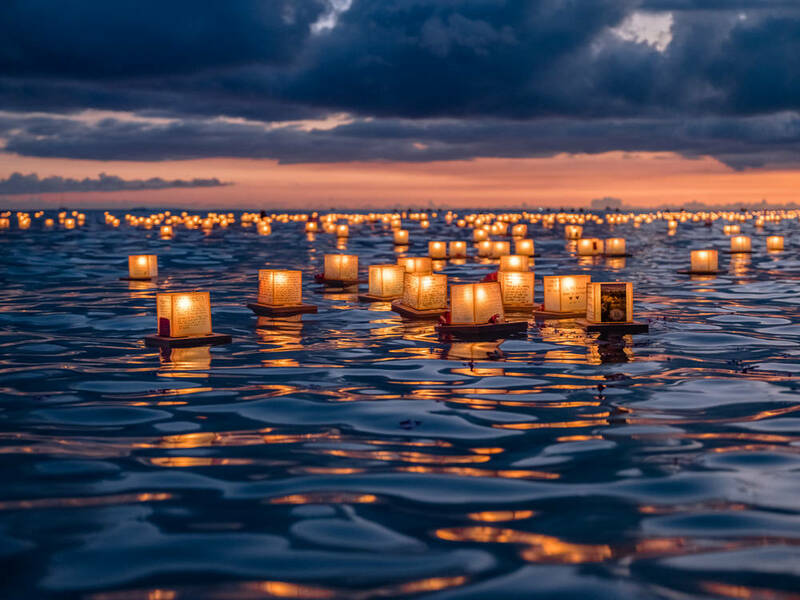 Coinciding with Memorial Day, Hawaii recognizes people who have died by hosting an offering of flowers and floating lanterns. Tens of thousands of people visit the ceremony at Honolulu’s Ala Moana Beach Park each year hosted by Buddhist community, Shinnyo-en. Thanks to the lava that flowed through the area many years ago, this ancient site is now a 600ft-long tunnel. 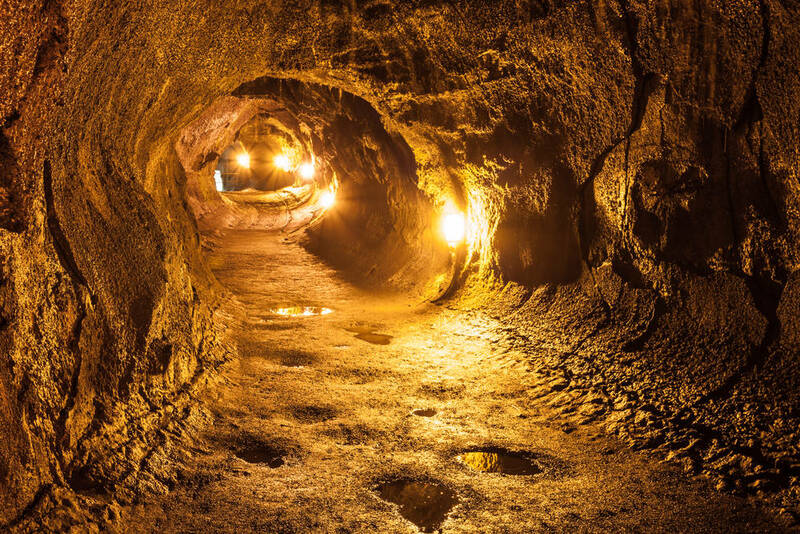 Discovered in 1913, the Thurston Lava Tube on the Big Island attracts tourists from far and wide who love walking through this reminder of the power of Mother Nature. 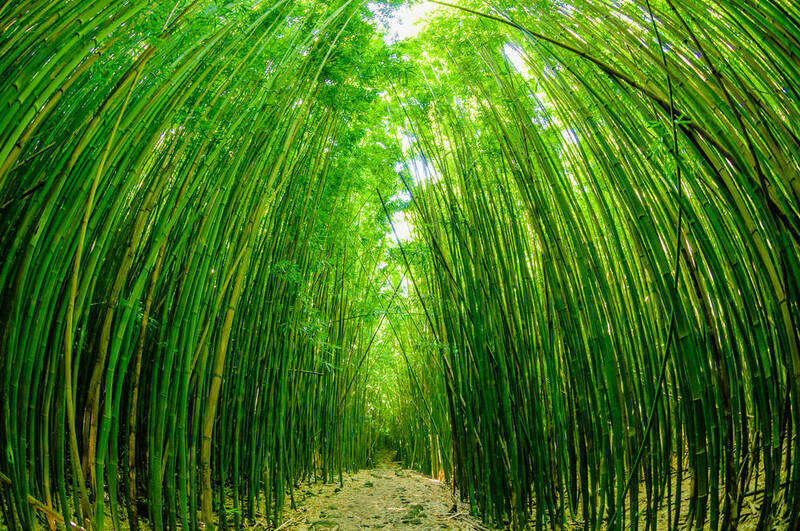 A forest of bamboo sticks is not what you might expect to see in Hawaii, but make a trip to Maui and that’s exactly what you’ll come across. Open to hikers of all abilities, you’ll stumble upon this beautiful sight some 10 minutes into your walk, the forest is so dense in parts you won’t even be able to see the sky.